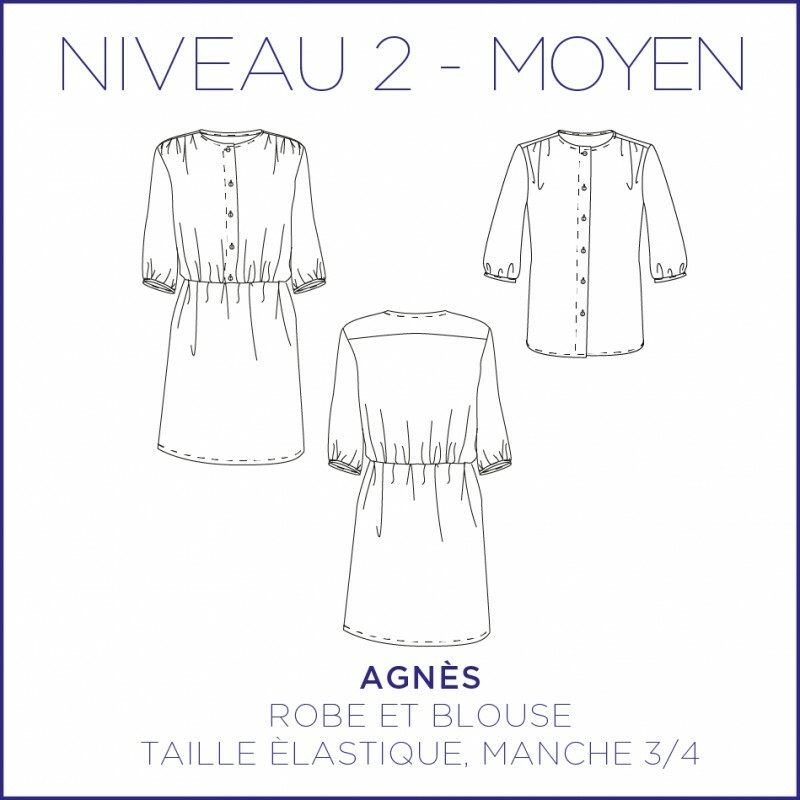 Agnès, it's a timeless and feminine dress or blouse that will accompany your everyday in any season. When you buy a "C'est moi le patron®" template in PDF format, you will receive a downloadable file twice for a period of 21 days. 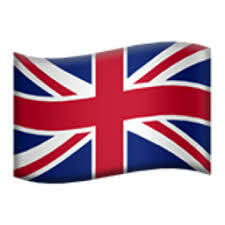 You can also find the file on your account in "historique de commande". 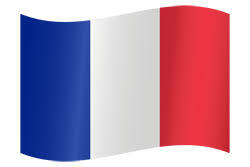 In this file, you will receive the pattern in A4, US letter and A0 format (bilingual French/English) as well as a guidebook (in French and in English). Timeless and feminine dress that will accompany your everyday in any season. The dress has a yoke on the shoulders. Play the contrasts of material. This dress has, moreover, gathers on the shoulders, an elastic waist, its length is above the knee. The dress can be accessorized by a belt, here with Daphnée. For this model, prefer light and fluid but non-transparent materials such as viscose crepe, linen, light wool, chambray or cotton. The dress version was made in a viscose crepe from Tissus Bennytex. 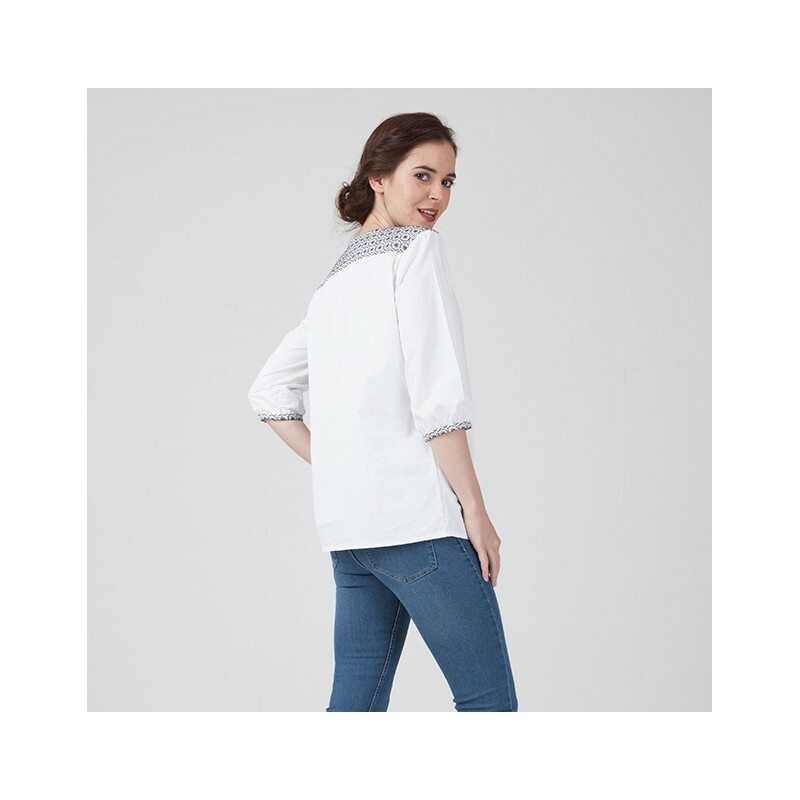 The blouse is made in a cotton poplin with a jacquard at the yoke.